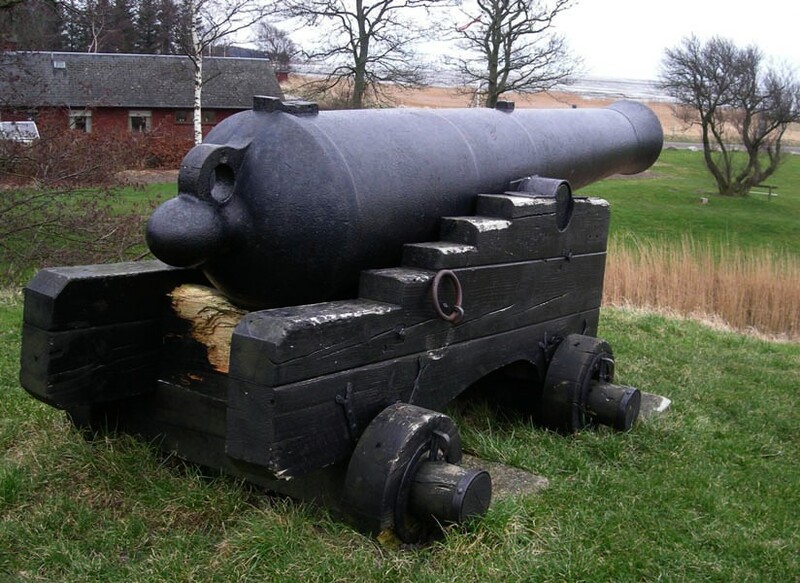 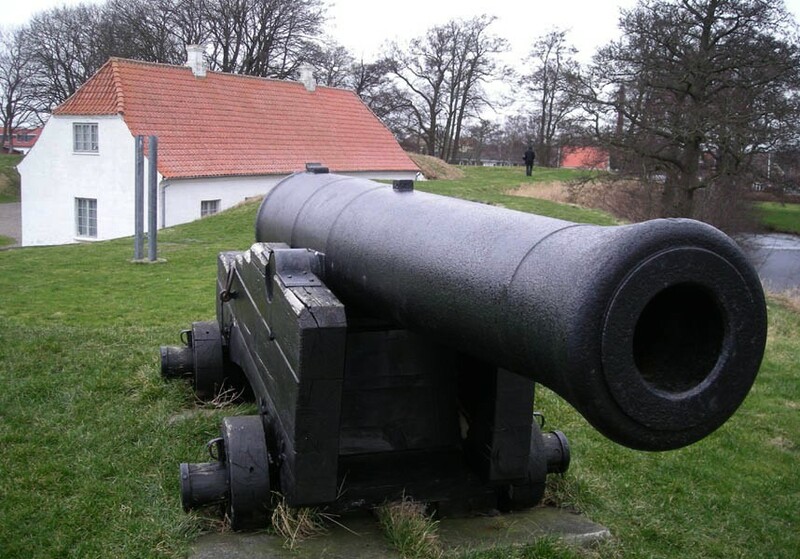 Hals Museum is a smaller local heritage museum, which is located at an old redoubt, which was once a strong defence position - protecting the main entrance to the Limfjorden (the fjord that separates the top of Jutland from the rest of Jutland). 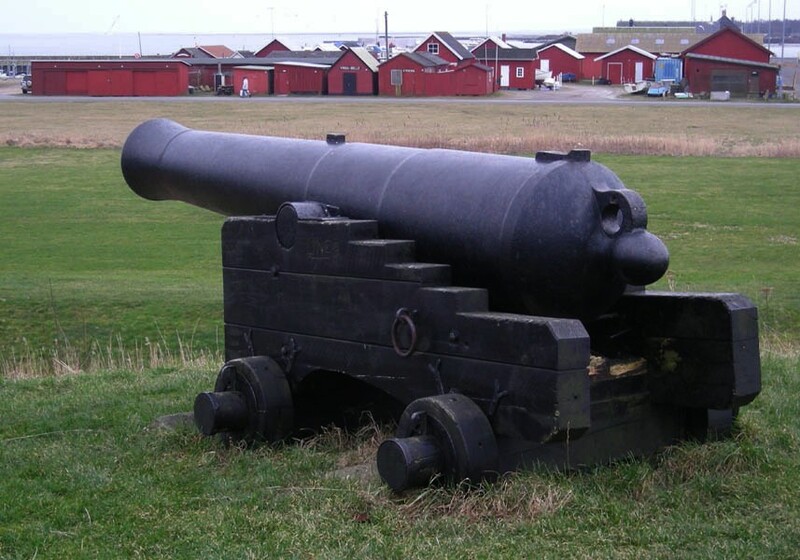 One of the many old canons outside Hals Museum. 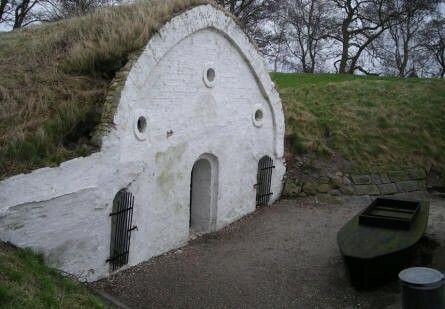 The gun powder magazine at Hals Museum. 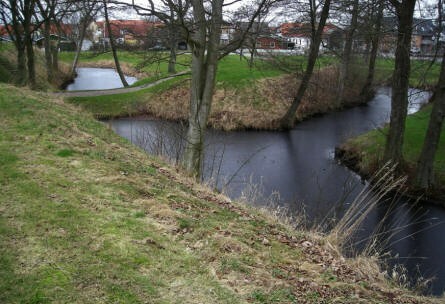 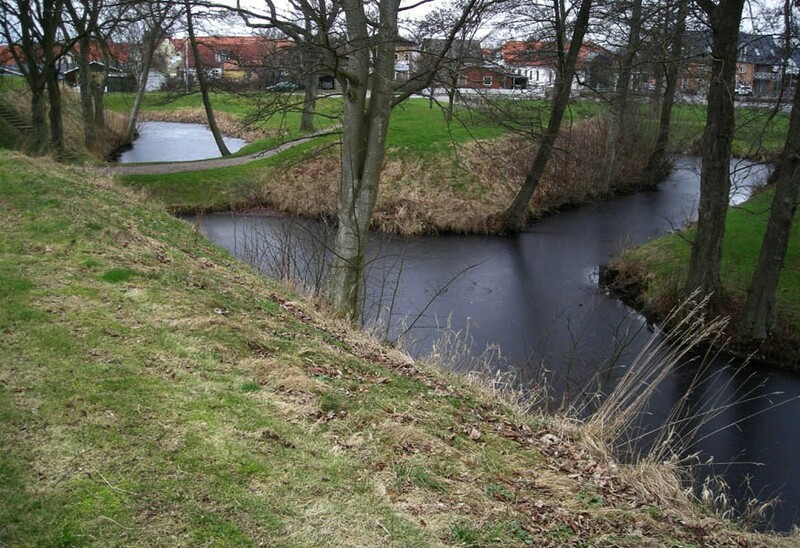 The moat surrounding Hals Museum. 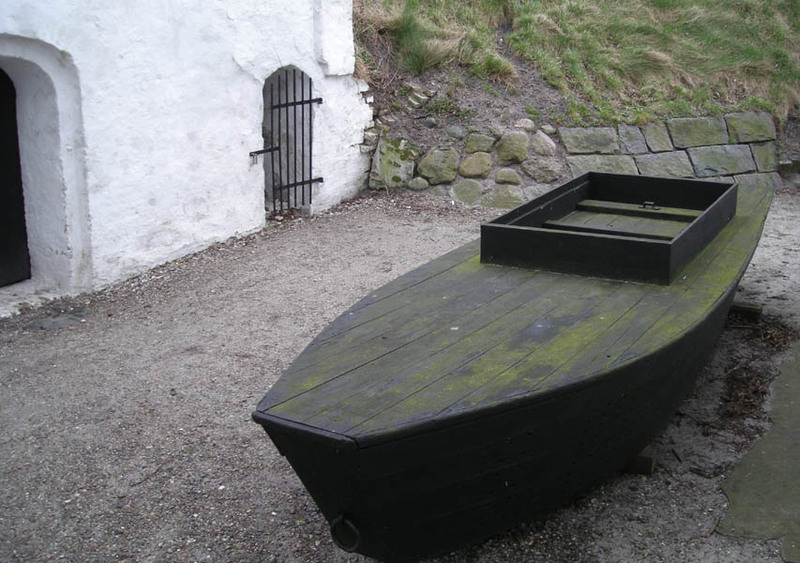 A "boat" outside Hals Museum. The museum was closed during our visit.